Description: The comparative study compares status of public enterprises in B&H with status of public enterprises in the EU and Western Balkan countries. The study also includes an analysis of transparency and accountability of public enterprises’ operations, with a focus on relevant legal framework. 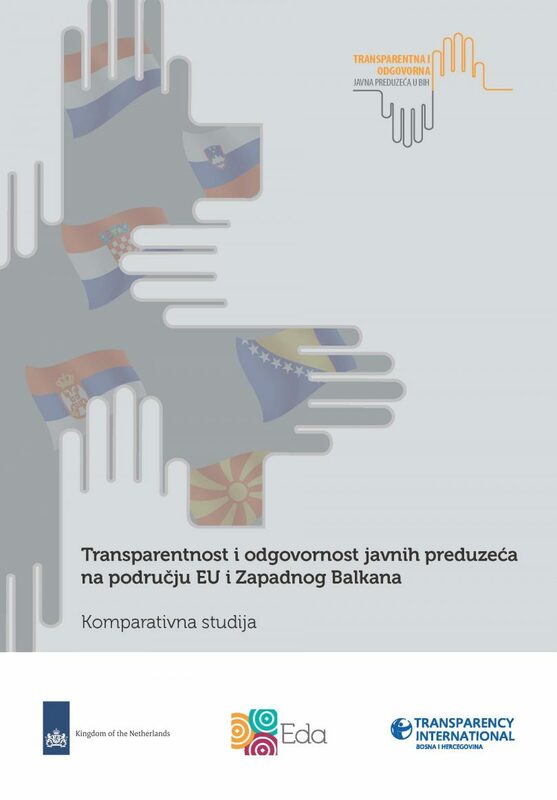 The study was prepared within the project “Transparent and accountable public enterprises in B&H”. The publication is available only in local language.